I don’t know if it’s been obvious but this month I’m focusing on a bunch of backlist titles and this is a bit more specific because today we’re talking about trilogies! Two of these are series that I’ve heard of before and one is completely new to me but still looks really fun. 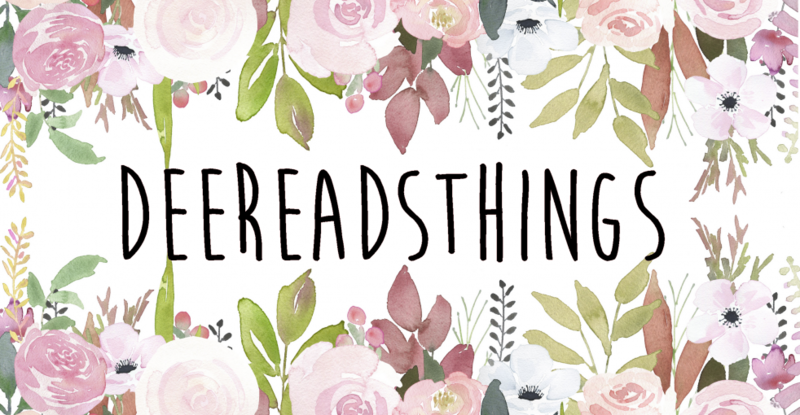 It’s never… Continue reading Backlist Trilogies to Try! Books I Need Right Now. If you’re thinking “Hey Dee isn’t this just like the bookstore top 3 posts you always do?” then the answer is yes. Basically. To me, those posts are more of a “if I could go buy 3 books right now what would I pick” and this post is more like “I need to find the… Continue reading Books I Need Right Now.